What the heck do you mean, I didn't draw my dang Wyoming elk license again!!! I'm sure most of us have either said, or at least heard this very statement, quickly followed by a few other choice words of disappointment! So, if you are like many Non-Resident Sportsmen, you have a least a few questions surrounding Wyoming's Big Game Preference Points System! In an effort to help folks better understand how the Preference Points System works, a few facts, figures, opinions and application strategies will be presented. Understanding the dynamics of the WGFD Big Game License Drawing, may be of real benefit to you in successfully drawing that coveted Antelope, Deer, Elk, Bighorn Sheep or Shiras Moose license, when, where and how you wish to hunt them in future years! WGFD first introduced Preference Points for Resident and Non-Resident Bighorn Sheep and Shiras Moose in 1995. Preference Points for Non-Resident Elk, Deer and Antelope began in 2006. At this time, Preference Points are not available to Wyoming Resident hunters for these species. Jennifer Doering, WGFD License Section Manager, states several key points they communicate to their applicant customers are “Preference Points are only considered for an applicants first choice, for full price license applications, and she reminds us that Preference Points must be purchased at least every two years, or they will be forfeited and lost after the second year of not purchasing your points.” Wyoming license draws are allocated at 75% for preference point holders, and 25% for all applicants, providing all applicants an opportunity to draw a license. For a complete run-down on Preference Point totals and drawing odds for each species, check out the WGFD web-site at wgfd.wyo.gov. 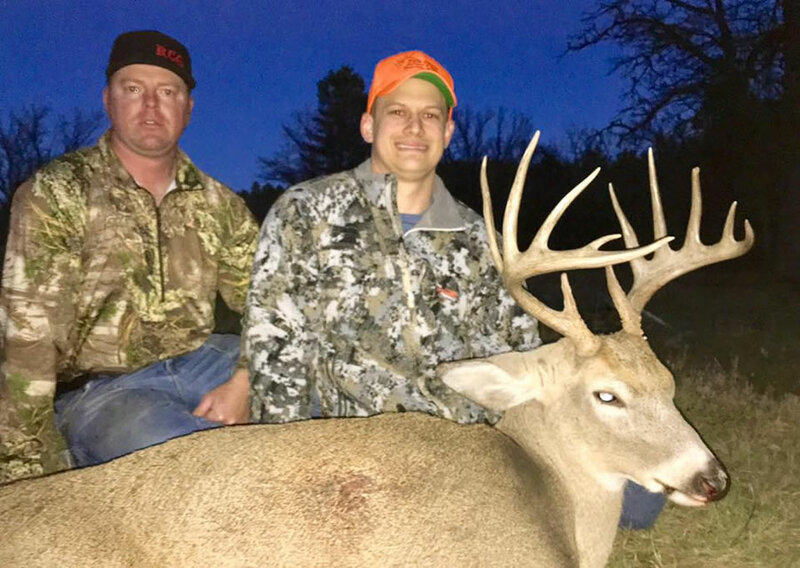 Brian Nesvik, WGFD Chief Game Warden, commented that “Preference Points were originally intended to provide hunters with predictability and reasonable assurance that over time, their chances of drawing high demand areas would increase. Specifically for Non-Resident, they were intended to help hunters predict how often they would draw a tag for their favorite areas. It appears now, that as the number of Preference Point holders and the maximum number of preference points available has increased, and the level of predictability has decreased, at least for some hunt areas. 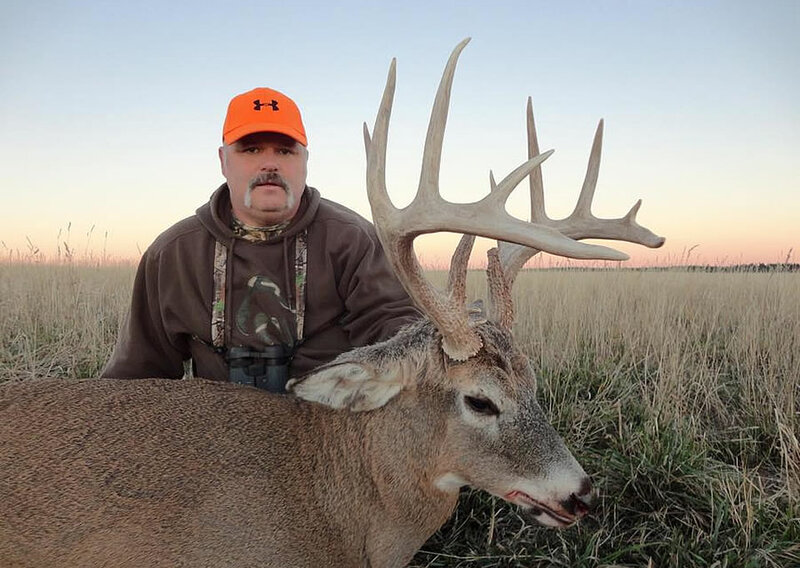 This conflict with the original intent is definitely something we have been hearing about from Sportsmen.” Scott Talbott, WGFD Director, suggests that “hunters should determine what type of hunt they would prefer, IE; private land, public land, back country, front country, outfitted, non-outfitted, 4X4 or horseback, etc; prior to applying for a license. By reviewing the WGFD web-site Demand Index, an applicant can determine the hunt area they may be successful in drawing a “Regular or Special” license for, based on their personal interests and number of Preference Points they have accumulated at the time of application. So, inquiring minds want to know, why has the Preference Points System became so bogged down? Why have so many sportsmen accumulated so many points? Why is “Point Creep” happening? The answers to these tough questions may be found in a variety of factual data, and personal opinions by many, who have studied the dynamics of, and participated in the Preference Points Systems since its inception. One reliable theory, is that during the previous presidential administration's depressed economy and uncertain times, many conservative sportsmen chose to just stay home, save their money, and stack up another preference point for the future! And stack em' up they have, to the tune of 66, 574 NR Antelope point holders, 65,293 NR Deer point holders, and a whopping 77,484 NR Elk point holders!!! Of course, just a percentage of these Preference Point holders actually applied for licenses in 2018. And as the economy continues to improve, consumer confidence, spending and desire to travel has greatly increased, as well as the the number or NR license applications for all of Wyoming's big game species! However, there is a silver lining in this massive cloud of NR Preference Points! With Wyoming's generous Non-Resident quota of 16% for Elk, 20% for Antelope Deer and Shiras Moose, and 25% for Bighorn Sheep, many applicants are rolling through the points system each year, creating a virtual “light at the end of the tunnel” for future applicants! In Particular, Wyoming's Elk population has never been higher, quality has never been better, and we are truly living in “the good old days” for quality elk hunting! 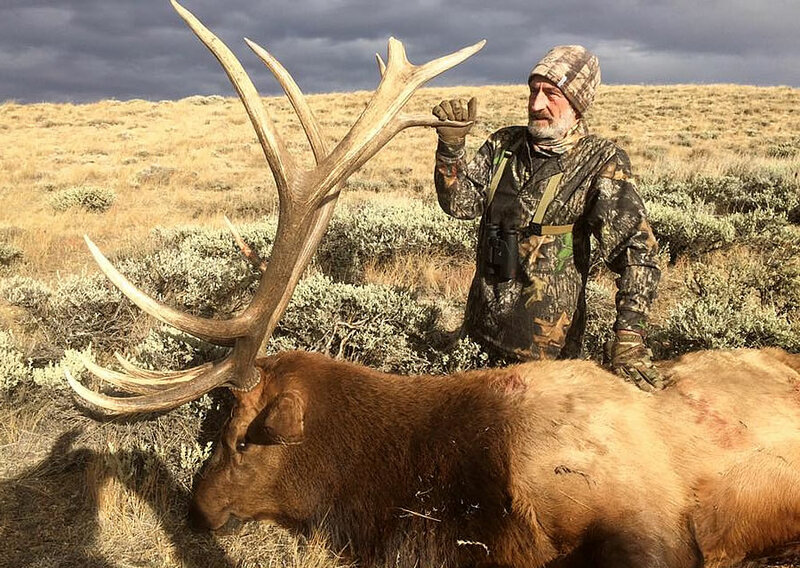 In fact, Wyoming's general permit elk hunting opportunities rival our neighboring states special permit units, and required only two Preference Points to guarantee a general Elk license was drawn in 2019! A common misconception among applicants is; the more Preference Points it takes to draw a license, the better the hunting must be! This is not the necessarily the case, as many factors influence the number of Preference Points required to draw a particular limited quota license, IE; local demographics, how many tags are issued per area, is it predominantly private land with limited access, or easily accessed public land or remote back-country wilderness. The dedicated professionals of Rough Country Outfitters & Guides, suggest that you book your dates early, even several years in advanced while you are accumulating the Preference Points nessesary to gurantee your licence is drawn. From the time your hunt is booked, RCO will personally handle all of your Preference Points and licence applications for you. Why wait any longer, book your dream hunt now! A huge congrats to Wes Ward from Bend, OR and guide Dusty Schell on this 150"+ Wyoming dandy! This was Wes's first ever Whitetail. Way to go boys! Congratulations to Ryan McDonald from Redding, CA and guide Dusty Schell on this absolutely beautiful 6x6 Whitetail buck! This was Ryan's very first Whitetail! Way to go Mike Wolfe from Lebanon, OR on this nice limited quota bull! Mike sniped him from 590 yards out with guide Brandon Gray! Nice job boys!